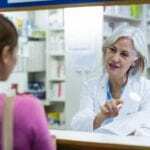 As pharmacy services evolve to include a wide range of services not formerly offered in community and institutional pharmacies, technicians are assuming a greater role. 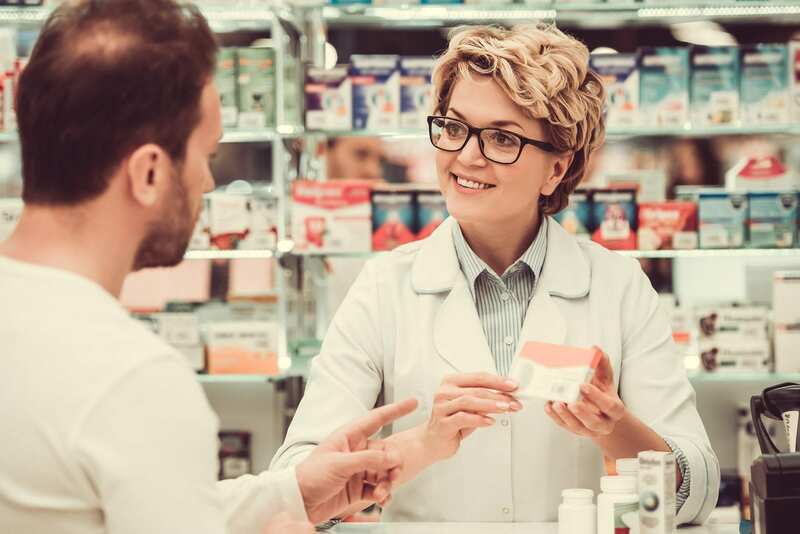 By assisting health care providers and patients, maintaining pharmaceutical stock, keeping a clean and safe environment, and organizing medications to dispense, technicians are giving pharmacists the freedom to keep up with new technologies and counsel patients. Technicians must have the knowledge and skills to follow infection control protocols, fill physicians’ orders, maintain records, collaborate with other team members, prepare insurance claim forms, perform clerical duties, and enter data into the pharmacy computer system. In an institutional setting, pharmacy technicians will assemble prescription packets, prepare IV and chemotherapy products, deliver medications to patients, read and interpret patient charts to prepare medications, and record medication administered. To succeed in this profession, you must be attentive to detail, accurate, dependable, outgoing, and organized. Pharmacy technicians work in hospitals, community pharmacies, home infusion pharmacies, long-term care facilities, and clinics. 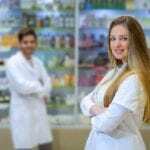 Those who have completed approved training and national certification will always have a place as a key member of a professional pharmacy team. The pharmacy technician program at Professional Medical Training Center provides students with the skills they need to assist pharmacists with the preparation and dispensing of medications. Students will learn through active discussions, informative lectures, and practical hands-on experiences. Areas of study include pharmacy laws, ethics, prescription processing, pharmacy calculations, interpreting prescriptions, compounding and packaging medications, pharmacy administration and operations, and much more. Classes meet Mondays and Wednesdays from 5:30 pm to 9:00 pm for three months. Students will receive a Certificate of Completion from PMTC after completing the 105 hours of training. The school will provide an application to take the PTCB national certification exam and instructions for becoming a registered pharmacy technician in South Carolina. Persons interested in applying to the program must be 18 years or older, have a high school diploma or GED, provide proof of BLS/CPR certification, and make the class down payment of $350. The total cost of tuition is $1,349. A weekly payment plan is available. Students must budget additional funds for books, CPR, the PTCB exam, and white lab jacket. 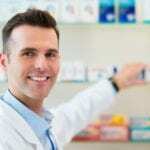 Virginia College prepares pharmacy technician students for a career in pharmacy in just 55 weeks. Students will acquire the skills to prepare prescription medications under the direction of a licensed pharmacist. The program is accredited by the American Society of Health-System Pharmacists (ASHP) and covers a total of 60 credit hours. Course modules include customer service, community pharmacy, institutional pharmacy, pharmacy law and medication safety, pharmacy operations management, introduction to pharmacy, sterile compounding and aseptic techniques, pharmacology, and pharmacy technician certification review. Graduates will be able to classify body systems in relation to prescriptive medications, use medical terminology, use computer operating systems to dispense prescriptions, use problem-solving and critical thinking skills to assist pharmacists with a wide variety of operations, differentiate between aseptic and non-sterile compounding, and organize medical records and inventory. Applicants must have a high school diploma or GED, sign an attestation at enrollment, complete all the admission documents and sign the enrollment agreement, meet with an admissions representative for an interview, take and pass the Wonderlic Scholastic Level Exam (SLE), be able to speak, read, and write English fluently, provide documentation of the health requirements, and pass a criminal background check. The cost of tuition for the program is $24,220.